Item 13(c) - Part of Bunbury Townsite - a rough sketch showing alterations in Victoria Street. Lots 9, 10 and 12. 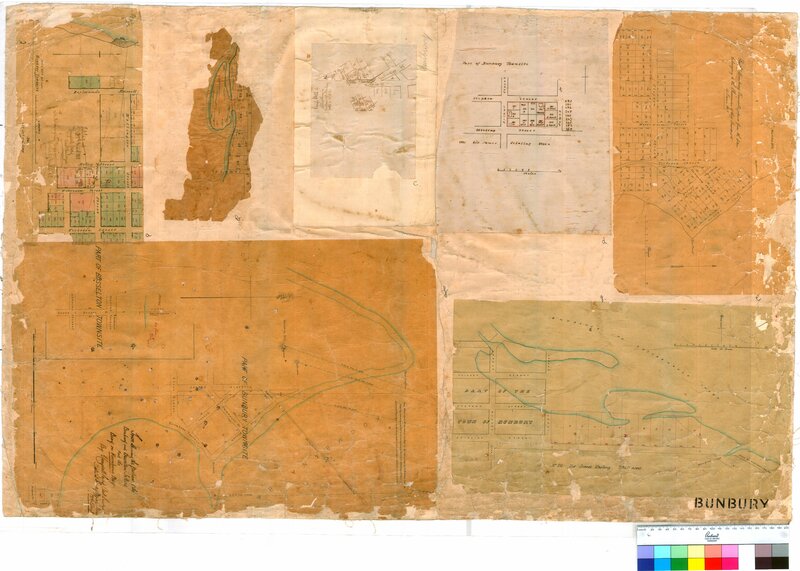 Confirm Item Request: Part of Bunbury Townsite - a rough sketch showing alterations in Victoria Street. Lots 9, 10 and 12.